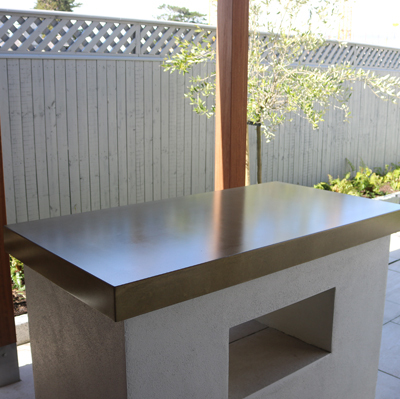 A blend of elegance and durability. 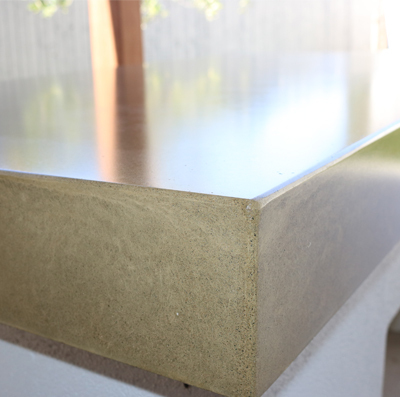 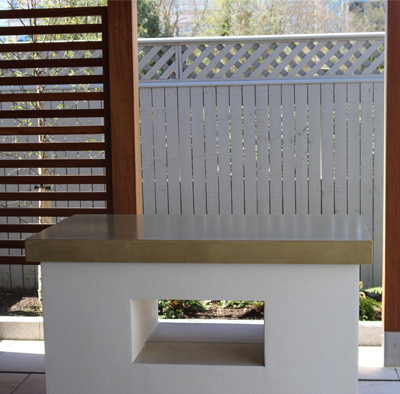 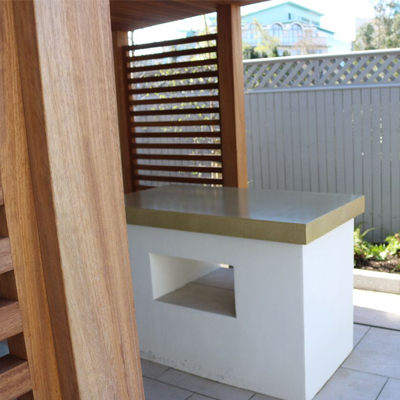 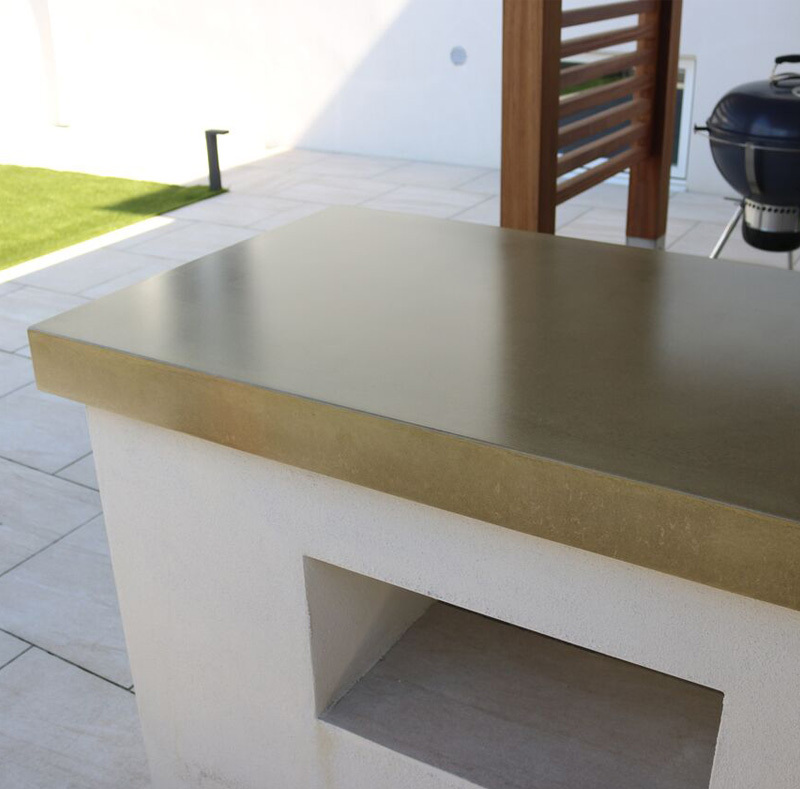 Whether it’s for a simple barbecue counter or an elaborate outdoor dining area, concrete is the ideal choice for any of your outdoor countertop surfaces. 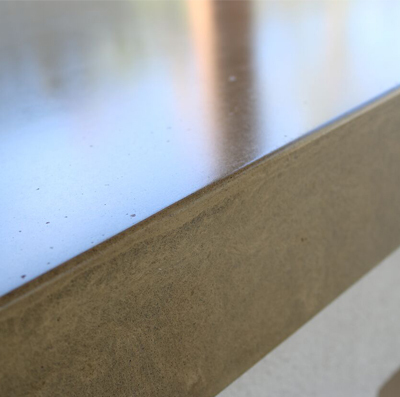 We offer custom made worktops to fit any specification you wish. 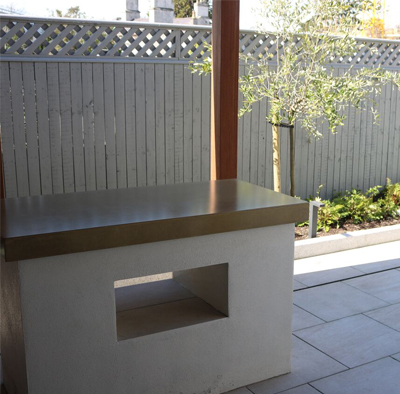 Concrete with its durability and easy to clean properties matched with its rugged, natural aesthetic make it the perfect choice for any outdoor surface. 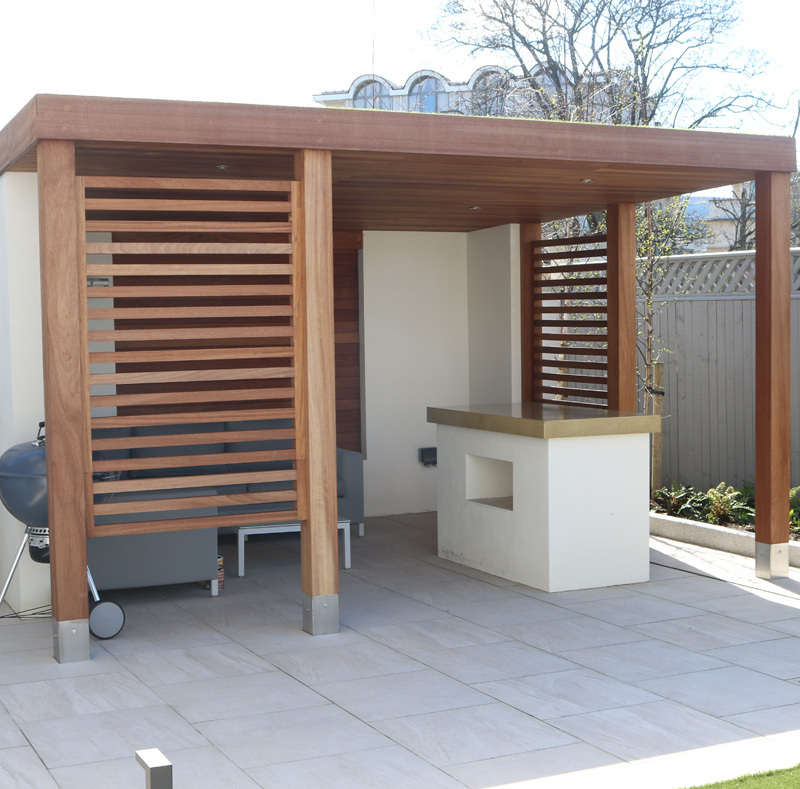 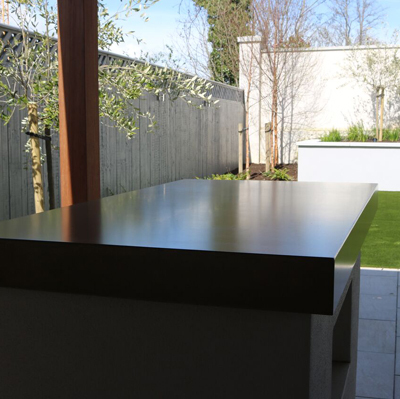 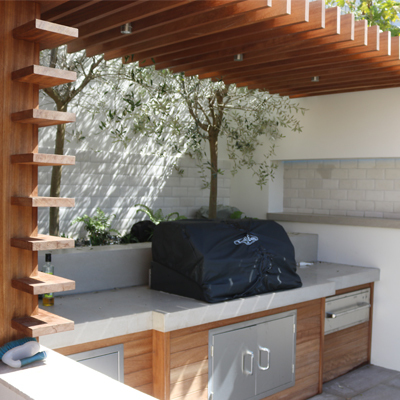 Our outdoor worktops can withstand different weather conditions throughout the year and provide a hygienic area for prepping food, barbecuing as well as creating a focal point for your entertaining space.